Hey everyone! So before I begin this post I would just like to say a massive thank you to everyone as I have just reached 500 followers on bloglovin! I never thought 5 people would read my blog let alone 500 so it really does mean a lot to me! Let me move on to the point of this post before I get to emotional haha! At the moment all my bloglovin' and twitter feeds are full of people posting their annual favourites videos and blog posts and it got me thinking that I should do one too! If you've been reading my blog since the end of November then you will know I've been doing a little bit of a series featuring my top 10 favourites of each category in my life, however when it came to beauty I really did struggle. A lot! I thought the best way to do this was to pick one thing from each category so one foundation, powder, primer, concealer etc. So I hope you enjoy! When it comes to foundations I have never found one that suits my skin tone so well like this one does. 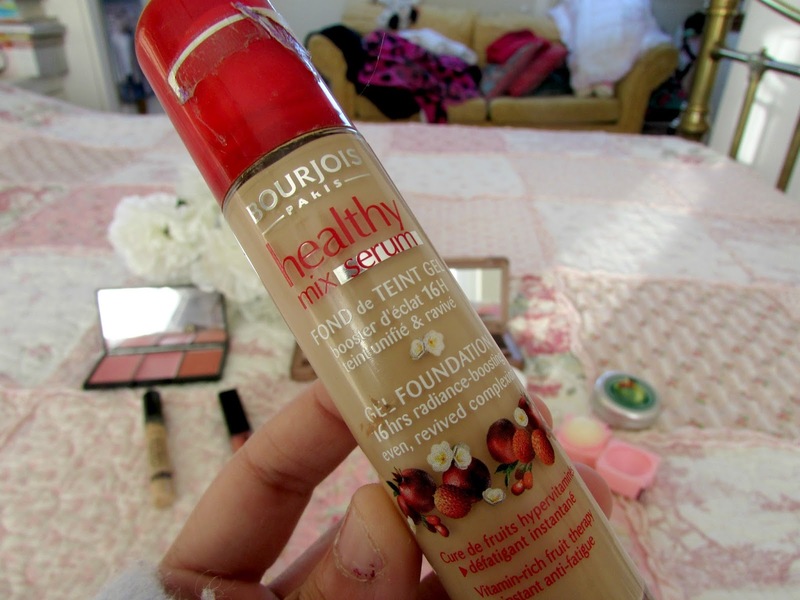 Towards the end of last year I actually started to hate the feel of foundation on my face, however because this one is a serum and has such a nice texture to it I continued to wear it and I absolutely love it. 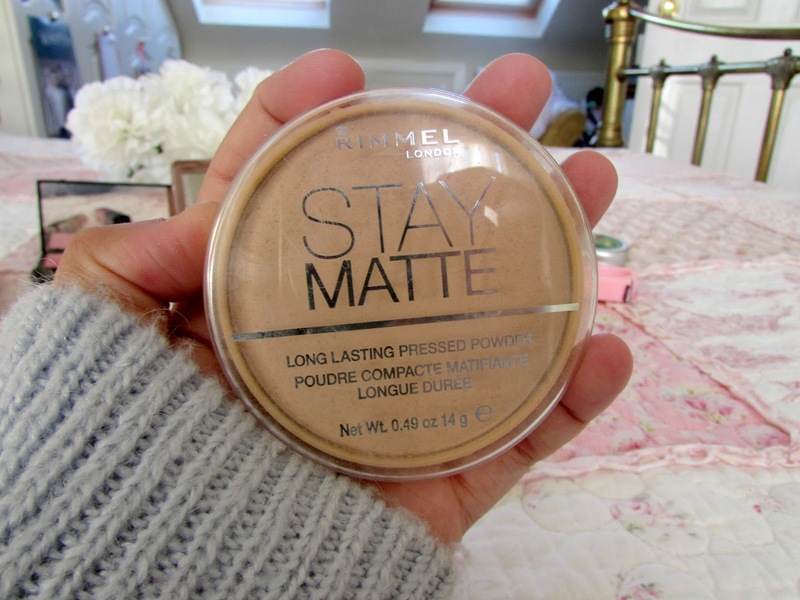 It blends absolutely perfectly and lasts all day and just gives the perfect amount of coverage for me. I just love it. I couldn't recommend a better foundation if maybe you're just starting in make up or need something like this for maybe school or work. I currently don't have this product anymore because I ran out last month and threw the tube away and didn't manage to purchase another one so I wasn't able to photograph it, however the photograph is taken from the review I did earlier on this year. I absolutely love this primer. It reduces the appearance of my pores, adds a lovely smooth texture to my skin and provides a perfect base for my foundation. I just love it so much. You can find out more in my review that I did HERE. This concealer is literally a holy grail product for me. I absolutely love it. It gets rid of the dark circles under my eyes incredibly well and manages to conceal any little spots that I get which isn't that often. I mainly use this for my dark circles under my eyes as I don't tend to sleep that well so this is perfect for me. Read my full review HERE. When it comes to keeping my make up in place all day, reducing shine on my face and adding that bit of coverage for days when I don't want to wear foundation this is the perfect product for me. Considering it costs less than £5 I would highly recommend it. Honestly incredible. I've also done a full review on this product HERE. How incredible beautiful are the colours in this palette! 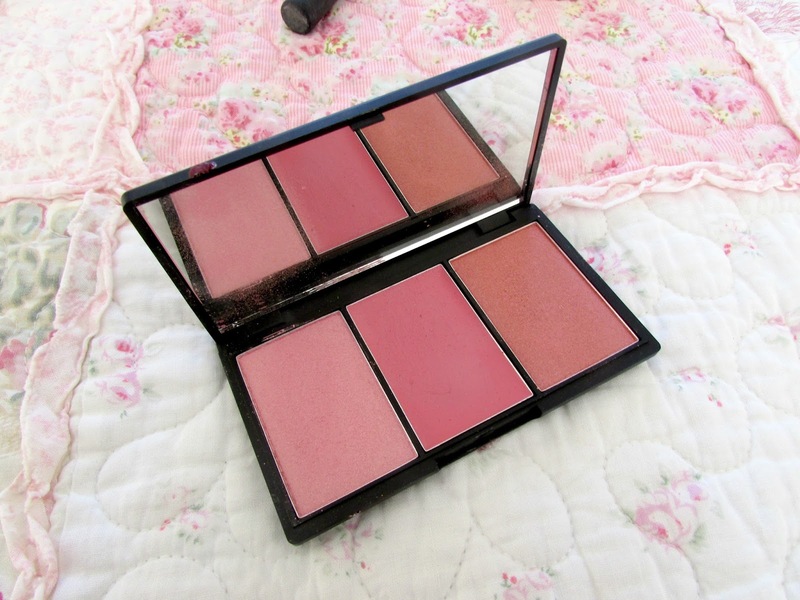 I absolutely love this trio of blushers, Sleek are definitely my favourite brand when it comes to their blushers as they are always so incredibly pigmented and long lasting. This trio comes with 2 shimmery powder shades and 1 matte cream blush. My favourite is definitely icing sugar on the left as I think it suits my skin tone so much more and just adds a lovely touch of color to my cheeks. Review HERE. 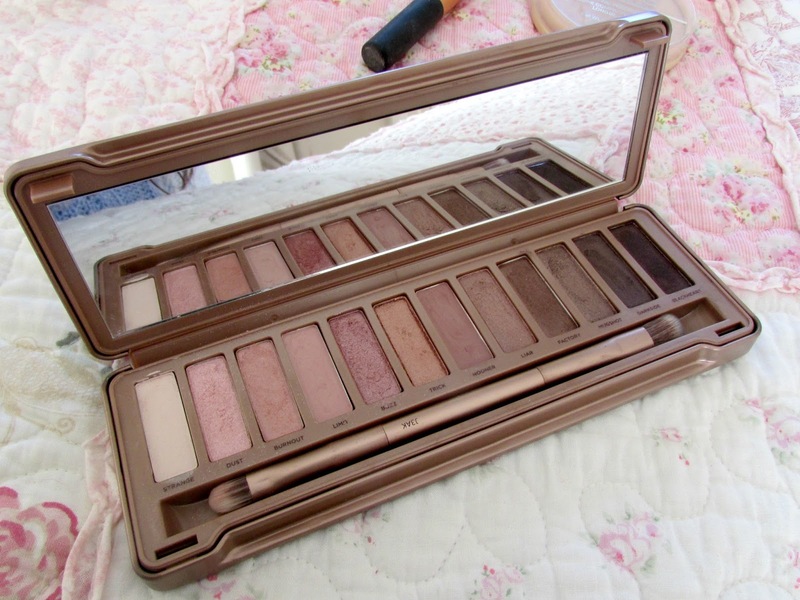 When it came to eyeshadows in 2014 there was only one brand I used and that was Urban Decay's Naked 3 palette. I mean with it's rose gold packaging and beautiful shimmery and matte shades you just couldn't go wrong with this palette. The shadows are so incredibly easy to work with and do not budge at all. I absolutely love it. My favourite shades are buzz, nooner, dust and mugshot as I think these are the colours that complimented me the most. Review HERE. Lipbalms are something that are a staple for me all year round because they get so incredibly dry and chapped and look ridiculous. In 2014 lots of people raved about the Nuxe Rev De Miel lip balm and I absolutely loved it. It is incredible. This has an incredibly thick consistency so it's best to apply it before bed and leave on over night. My lips in the morning always feel super smooth and there isn't a hint of dryness at all. I have a full review coming up soon. The balmi lip balm and glazed apple lip balm from the body shop are incredibly moisturising and smell absolutely incredible too. Highly recommended if you're after cheap but incredible lip balms. I do love Tanya Burr. She seems like one of the sweetest youtubers and when she announced she would be releasing her own range of lip glosses I was extremely happy and I wasn't disappointed. I now have 5 all together but one of the first I bought was 'Smile, Dream, Sparkle' and I love how glossy and shiny it is and that it's not too pigmented. I know it's quite pigmented on other people but on me it is absolutely fine and just adds that little bit of gloss. It's also not to sticky which is perfect. 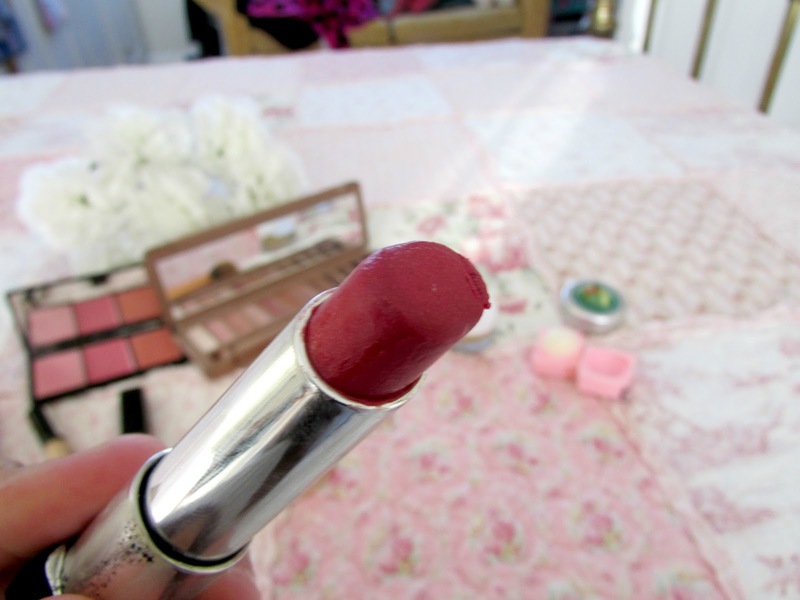 I've gone on about this lip butter countless times in favourites posts and my love for it still hasn't faded yet. Crossed between a lip balm and a lip gloss this lip butter provides the perfect moisture as well as leaving a gorgeous color on my lips. It's one of the few lip products I've found that I keep on repurchasing. Yes it's not exactly a full on lipstick but I just can't find a lipstick that isn't too drying It's just incredible. Review HERE. I am absolutely loving using the contour brush by Real Techniques at the moment. 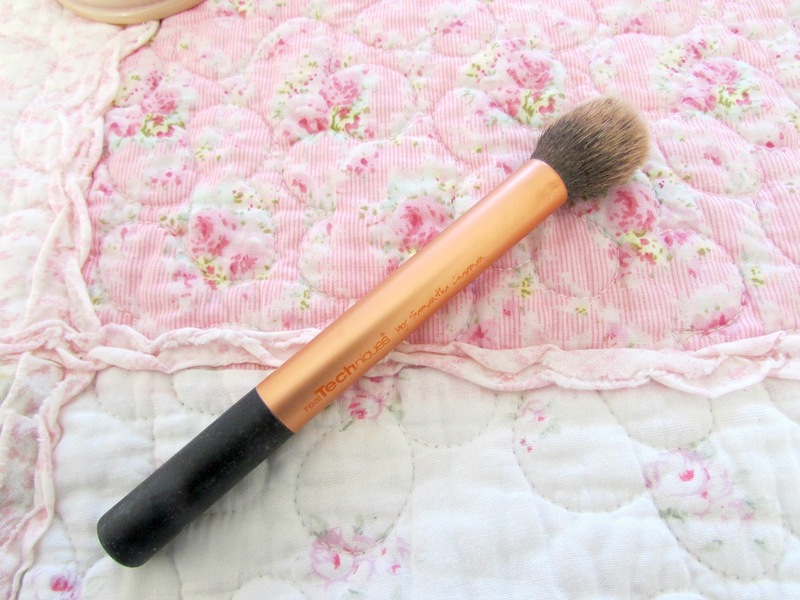 I never contour as I particularly feel the need to but when it comes to applying blusher and blending in concealer I think this brush is perfect for it. I know it's not what it's meant to be used for but I find it works absolutely perfectly using it that way. Sometimes I even use it for powder. I just love it. So there we have it. 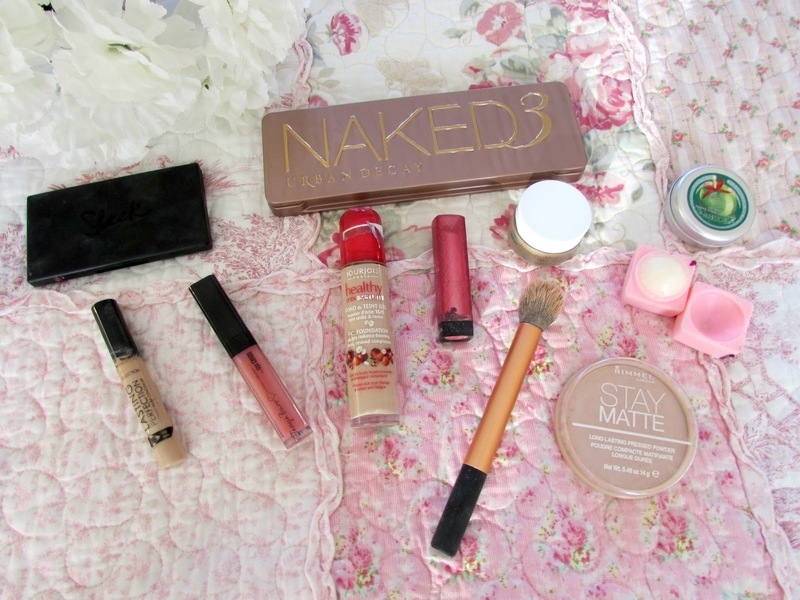 My make up favourites for 2014. This was quite easy for me purely because when I was in Turkey for six months I didn't really get to buy a lot of new make up so I ended up using the same thing most days and when I ran out I didn't really use anything! Next year I am definitely going to be stocking up on my beauty bits! Going to get two shades of foundation too as I went seriously dark in Turkey! The sun is no joke haha! 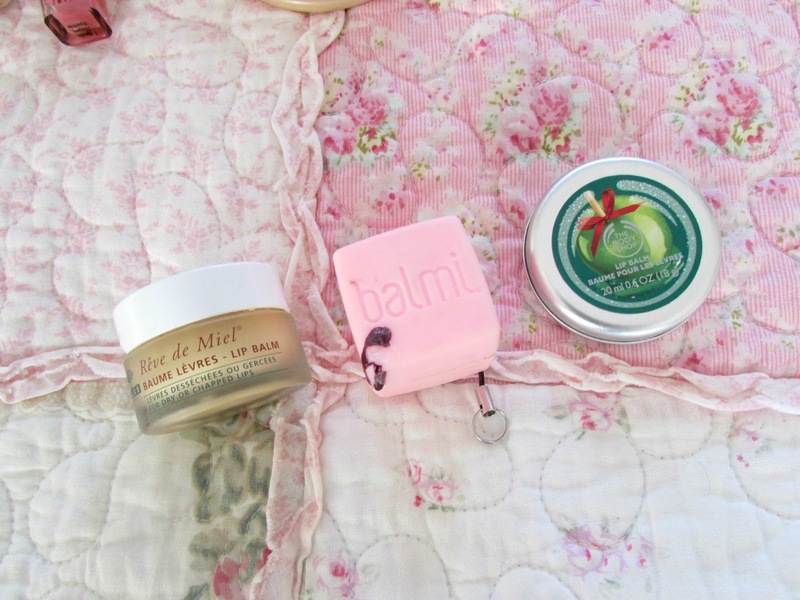 Make sure to stay tuned for my skincare, bodycare, haircare and nailcare favourites posts! Before I go I'd just like to say a massive thank you to all of you who read and follow my blog. Earlier on today I reached the big 500 follower mark and I couldn't be happier. I never knew 5 people would read my blog let alone 500 and even though it's not all about the followers it really is a massive achievement for me so thank you!! What are your 2014 make up favourites? Well done on hitting 500 followers! I too love the Collection concealer, they last forever too! I purchased 2 Balmi's today as they were 50% off in the Boots sale, can't wait to try them out! 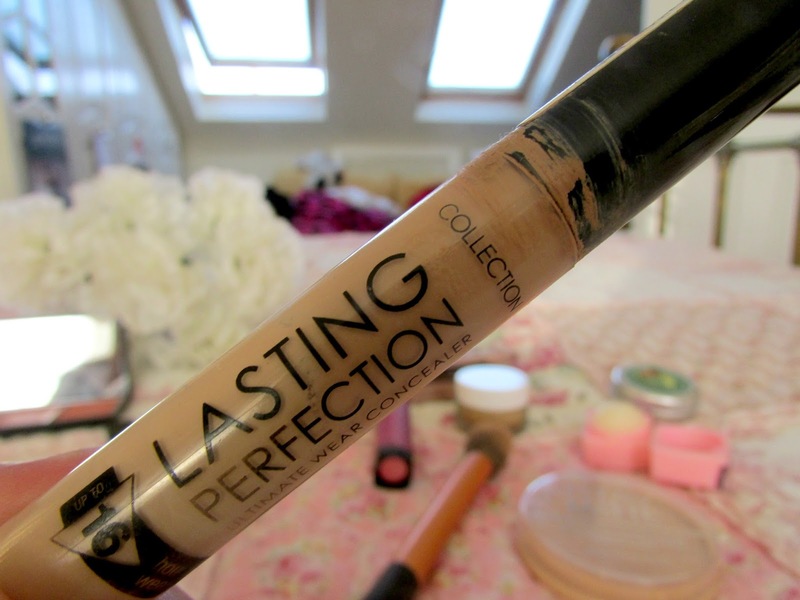 The lasting perfection concealer seems to be on everyone's list...including mine! I really want the blush by three pallete from Sleek. I love all the makeup you've featured in this post lovely! 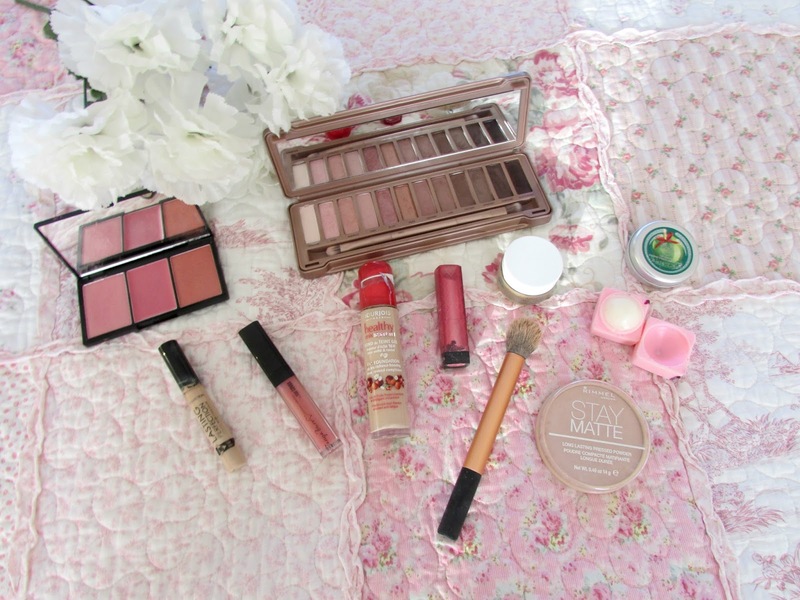 I especially love the Tanya Burr Lip Gloss and Collection Concealer - my go-to everyday staples! I swear by Neutrogena pink grapefruit wash! I find it clears my skin but doesn't leave that tight feeling after washing!